Lightning, transients and surges are major causes of damage that may result in loss of computers, data and communications as well as loss of revenue and profits. Surge Discrimination ability can discriminate between slower mains voltage irregularities and high speed surges and transients, ensuring continued protection even after severe over-voltage events. 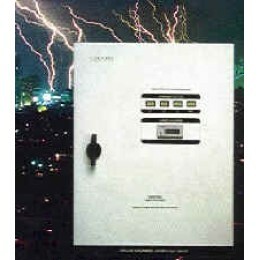 Surge Series has the intelligent Surge Discrimination ability which can discriminate between a tempo..